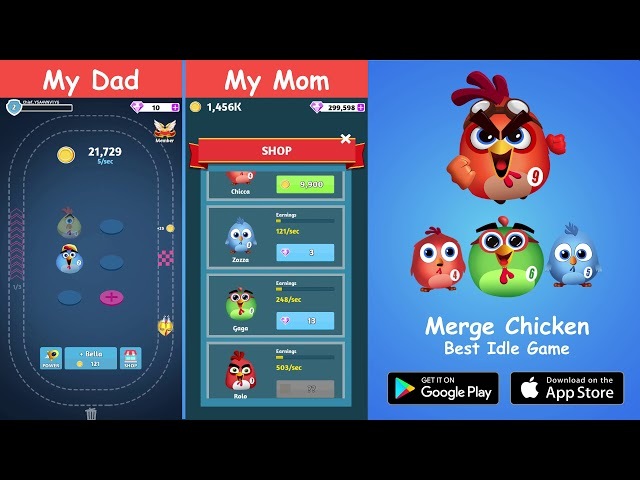 Collect all the Super Chickens, merge to collect, discover and evolve to maximize your idle profit! Run, Chicken, Run! Charge the eco power jet and double your earnings. The time is NOW. 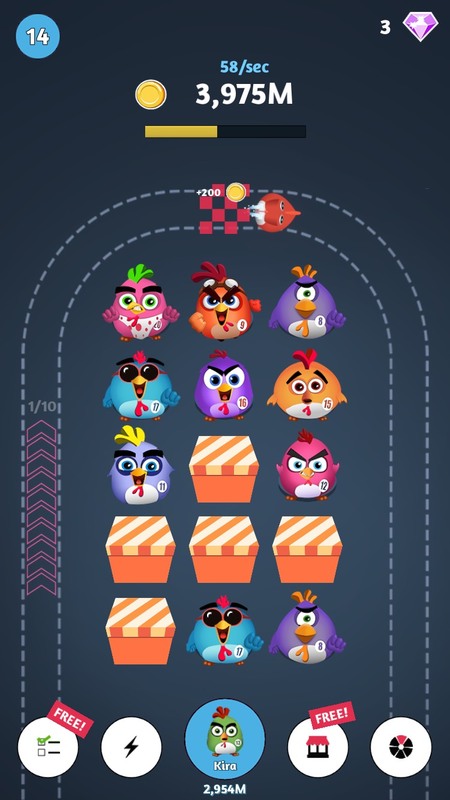 Collect crazy chickens on the BEST idle game. 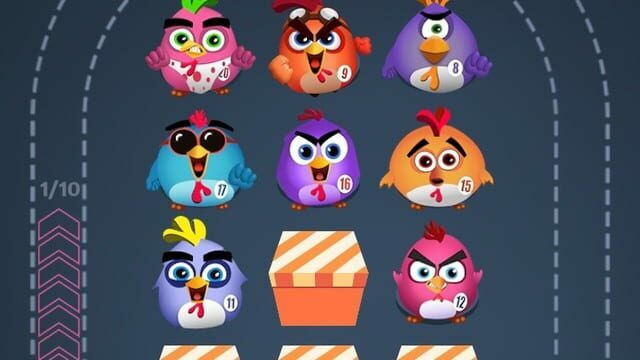 - Unlock and upgrade CRAZY chickens. - DISCOVER chickens ever seen. Will you unlock all the ULTIMATE crazy chickens tycoon ever seen before? It’s time to build, discover and grow your own Idle Super Chicken Empire!